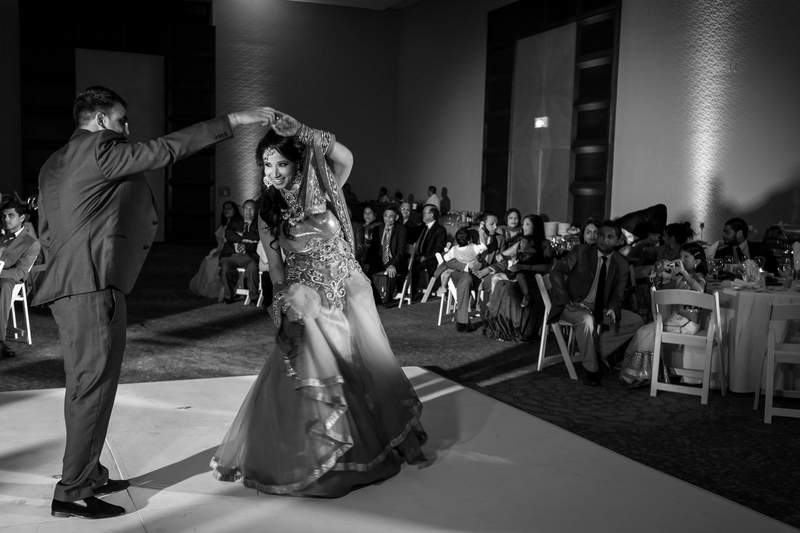 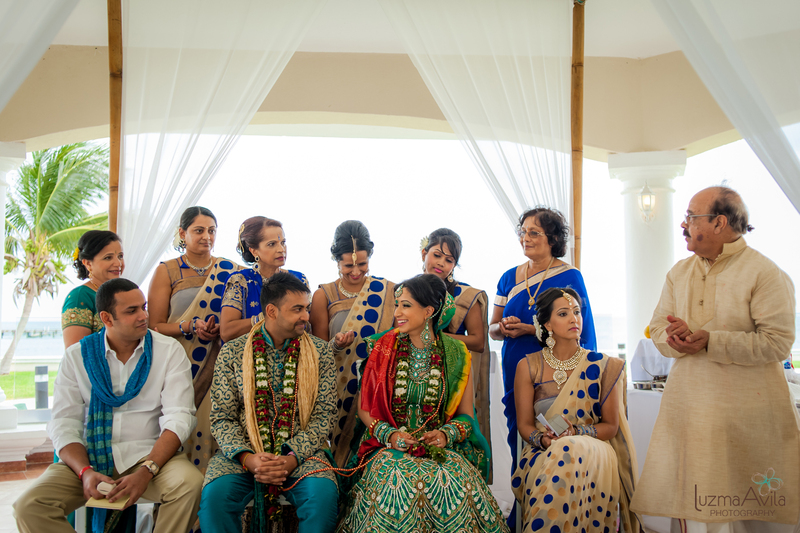 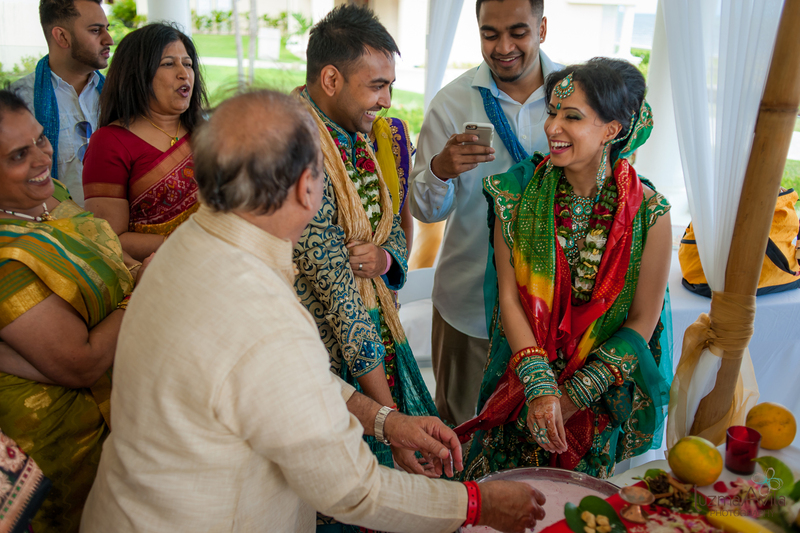 Kamini and Nishant celebrated the wedding honoring the Hindu traditions of both their families. 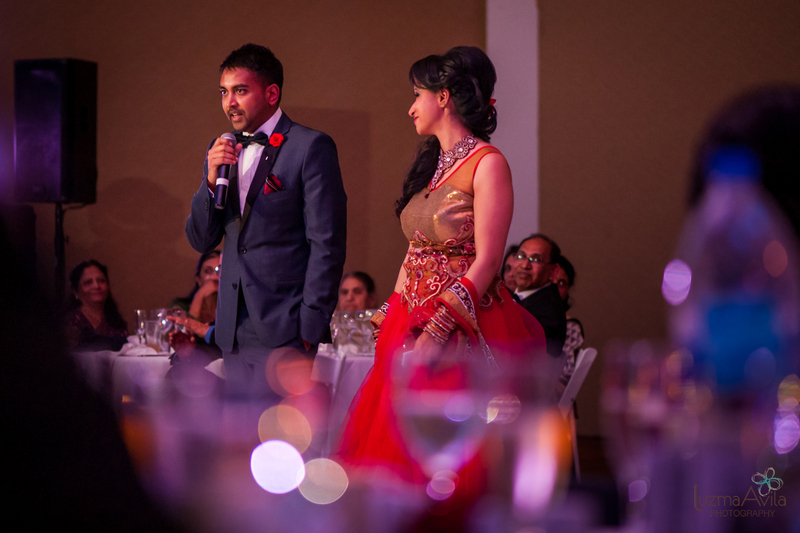 Major kudos go out to both of you for orchestrating this complex and incredible celebration. 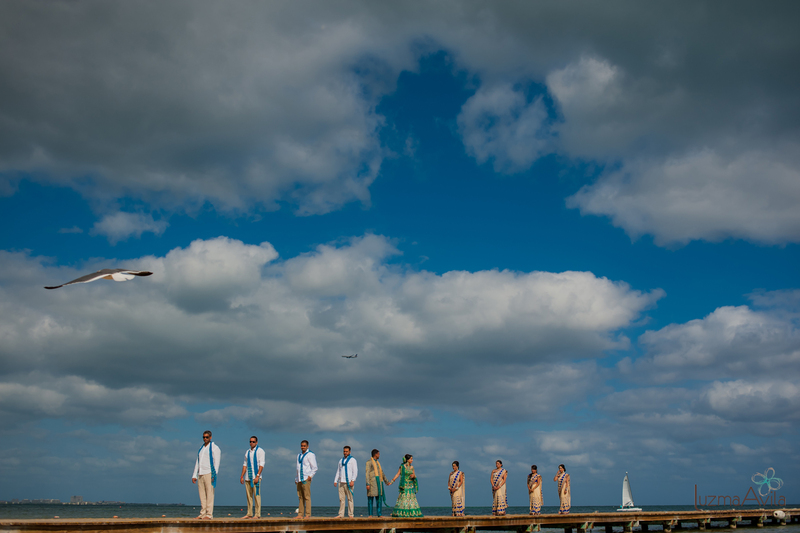 There were so many things and rituals to be considerate of, but they pulled it off with high style. 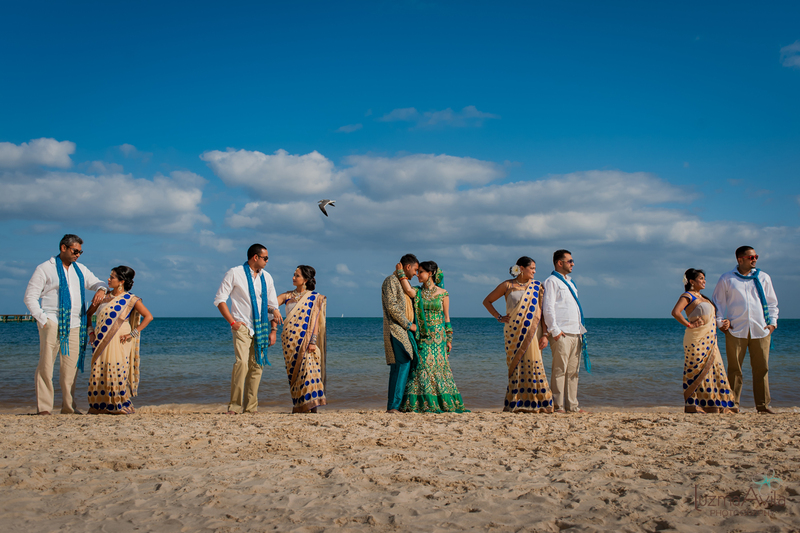 Your Hindu wedding celebration was so beautiful, and we had a ton of fun with you guys along the way too.